Local Search Engine Optimization (SEO) is one of the most important marketing channels for small and medium businesses today. Local SEO is one of the fastest growing & rapidly changing internet marketing trends in the world. Next to our custom website design services, Local SEO is our flagship service & is designed to grow your business. Our custom “Local360” service provides a range of technical & creative services to improve your position and visibility in local internet search results. 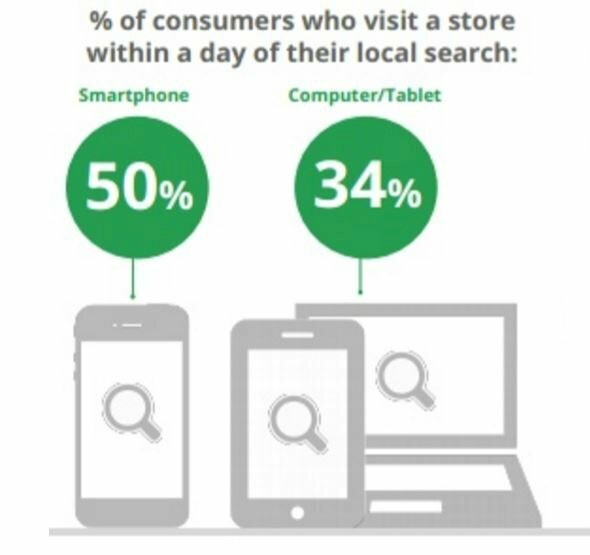 Being present and standing out from your competition during local internet search can be a game changer. Being visible when a prospective client (or current customer) is searching for the products & services you provide is a critical component of the digital marketing puzzle. Our comprehensive local SEO services, Local360, are included in every website we build and covers important SEO services that other agencies charge thousands of dollars for. No lazy computer software here; our on-page and off-page SEO services are custom crafted in house and tailored to your specific business goals. 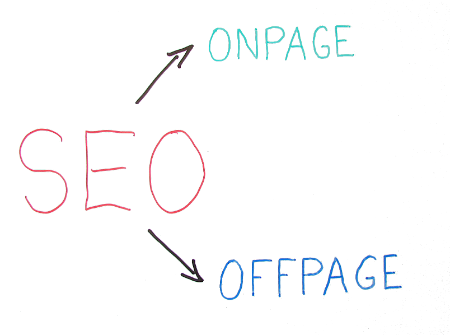 We carefully craft technical on-page SEO elements and strategically link your website pages to off-page internet properties to build your credibility with the search engines & customers. We incorporate mobile & social into your Local SEO to create a three headed digital marketing machine that provides long term value & a return for your business. 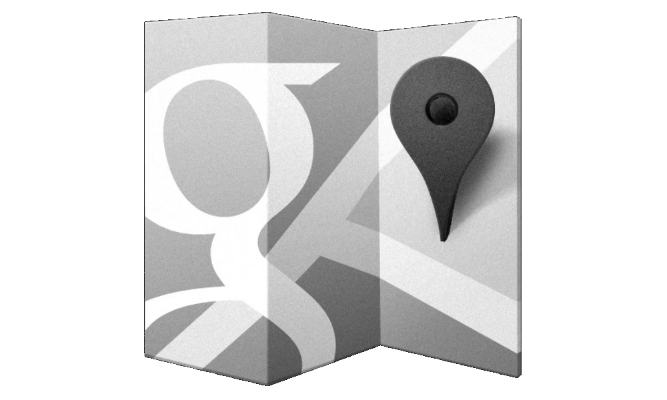 Local directory linking & claiming is another important aspect of internet marketing. Search360 claims your business profiles on the top digital directories and properly links them to your website. 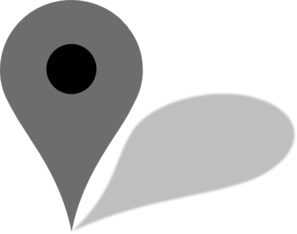 Local directory advertising drives qualified traffic to your business & lets search engines know that you are a trusted local business that should be ranked & placed higher in their search results. 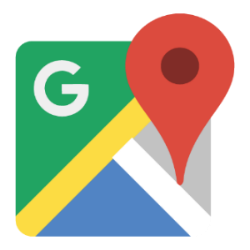 Local360 includes links to the local map sections of Google, Yahoo, and Bing, as well as other relevant local directories like Yelp, Manta, yellow pages, & more. We literally put you on the map with highly attractive website design optimized for mobile website viewing and social media channels.